My roof isn’t leaking but there is still damage – can I file a claim? Yes, definitely. 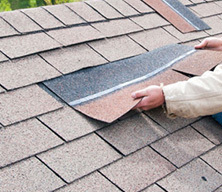 Just because your roof isn’t leaking does not mean your shingles have not been cracked. 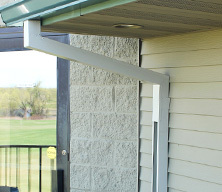 Over time these cracks can lead to leakage and other problems. Furthermore, a leaking roof is only one of the damage factors. Your shingles may have lifted off, curled or blown away all together. 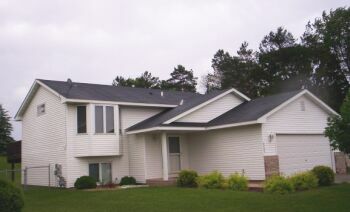 The best way to determine the damage is to contact a MN hail damage contractor for an inspection and estimate. 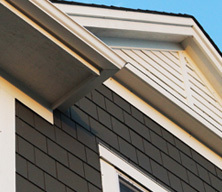 My roof is brand new and has a manufacturer’s warranty – can I claim the damage through this? Unfortunately, most warranties will exclude the damage caused by a hail storm. 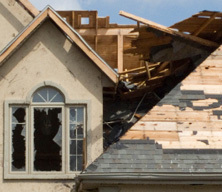 Your best bet is to go through your home insurance policy when it comes to hail damage. Can I still file a claim if there is only a small amount of damage? Yes you can. 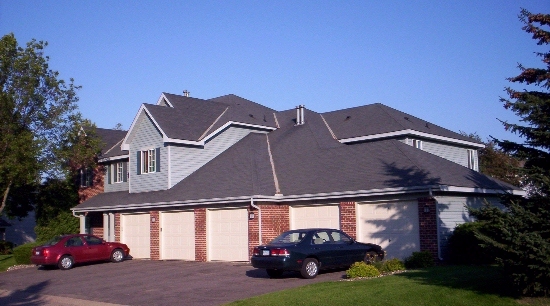 If you have a Minnesota roofing contractor confirm the damage, then you can claim the repairs. Damage is damage. However, to help your claim, make sure you document any damage incurred by the hail storm, no matter how small it may seem. These teeny cracks can end up causing drastic problems down the road. How Can I ensure my Claim is Taken Seriously? There are a number of things you can do but the most important thing is evidence and documentation. If you happen to stumble upon one of the golf ball hail storms that caused your roof damage, freeze it and keep it. Take photos and record all damage incurred by the storm as well as important details about the hail in general. 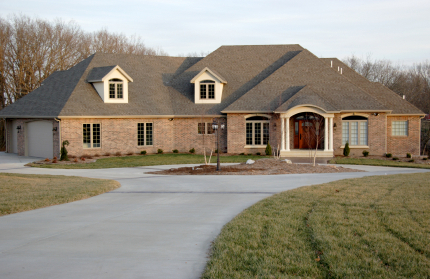 If you are having trouble with this process, a Minnesota roofing contractor can help you out. Should I file a claim if there is only a small amount of hail damage? This all depends on your situation. Many people will avoid filing a MN hail damage claim in fear that their rates will rise. However, the reality is this – rates rise anyway and what is the point of having insurance if not to make claims when something does happen. A MN contractor can help you assess the damage and provide you with a free estimate so you can determine if the out-of-pocket expenses make up for not filing the claim. Hail damage is annoying to say the least – however, it can also be devastating to your home and your belongings if the damage is substantial enough. To avoid the stress of a leaking roof down the road, get the help you need as soon as a hail storm occurs.